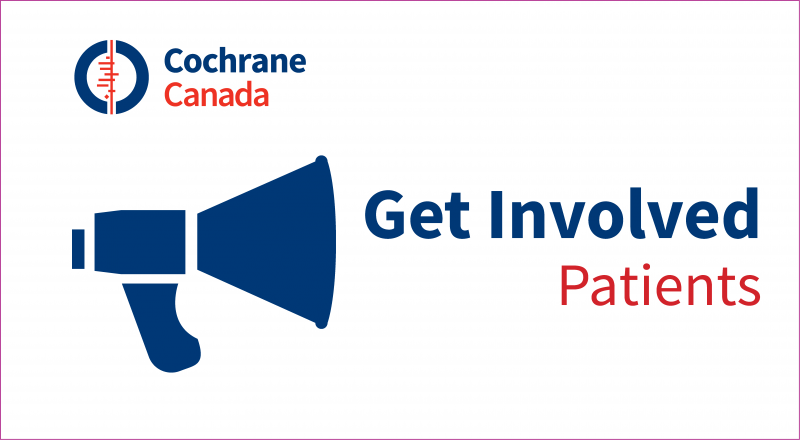 The Cochrane Canada Symposium is an important annual event providing an opportunity for the Cochrane community in Canada and our stakeholders to learn, network, exchange knowledge and foster new relationships and opportunities. Symposia rotate around the country, with each event hosted by a different Cochrane Canada group or site. 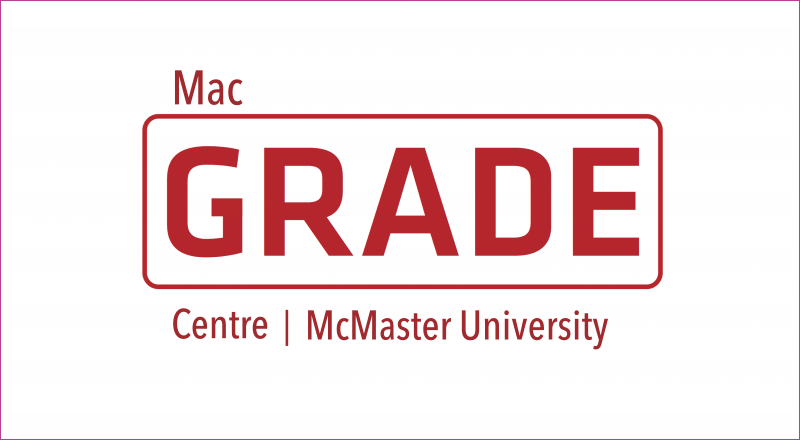 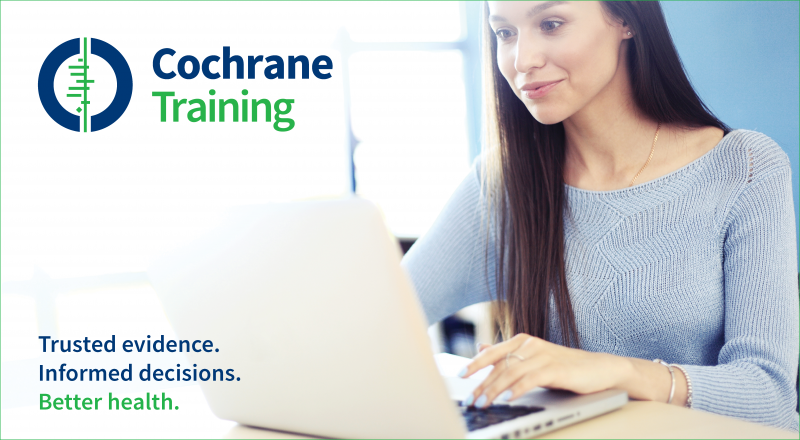 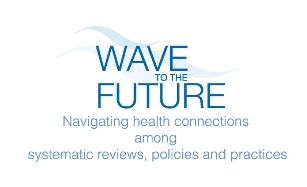 A unique feature of the symposium is the two days of hands-on presymposium workshops for author training, Cochrane methods training, and utilization workshops for consumers, policymakers and health professionals. 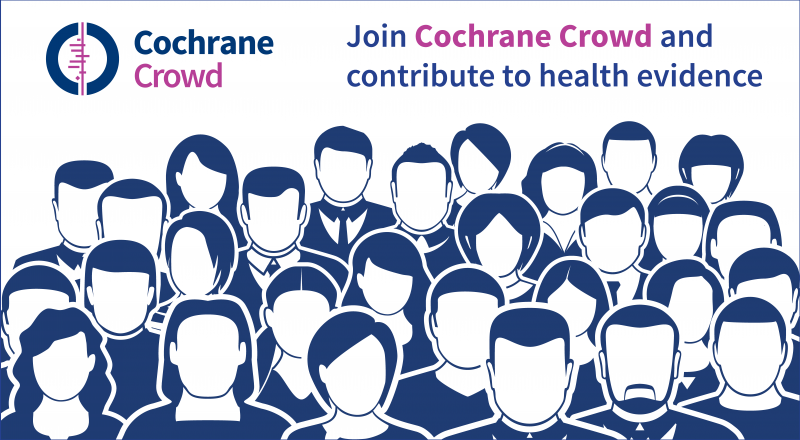 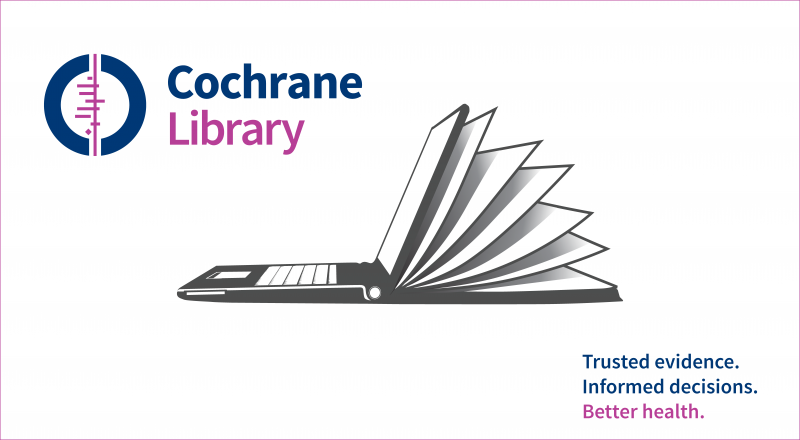 Approximately 250 people participate in the symposia to hear presentations on Cochrane methods; new developments in systematic reviews, such as diagnostic test reviews, non-RCT (Randomized Control Trial) and qualitative reviews; and knowledge transfer.